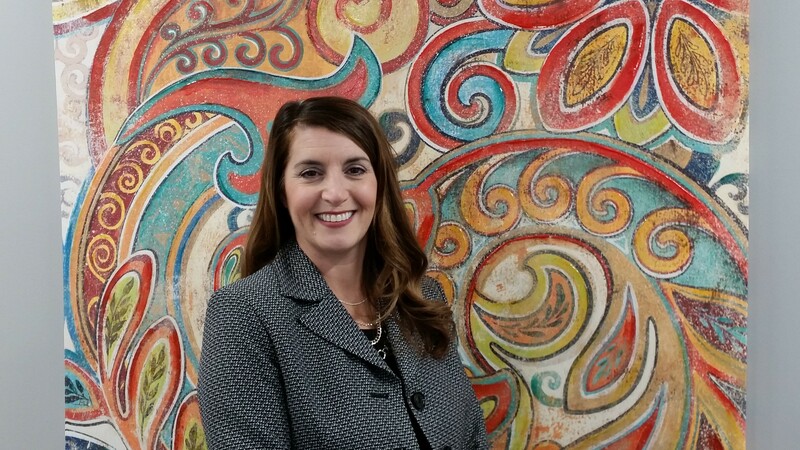 Tarah Cook, MS, CTA - strategic HR inc.
Tarah Cook is a Senior HR Consultant at strategic HR inc. With over 17 years of experience in diverse and evolving industries, she is an expert resource in transformational HR, organizational effectiveness and change, and employee experience. Her entrepreneurial spirit and collaborative, consultative servant leadership approach supports her passion for creating organizational cultures that are inclusive, empowering, and driven by purpose, wellness and values. Her creativity, curiosity, problem solving, and visionary strengths provide the ability to develop strategy and guide it through execution. Tarah has experience in non-profit, private, and public professional services sectors, including over six years with a Fortune 500 company. This has provided her with an exceptional background in customer service, sales and marketing, communications, and HR shared service performance results. 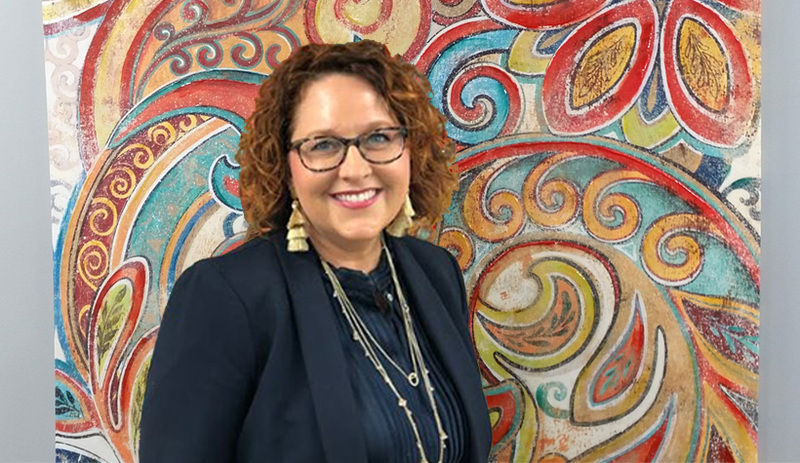 She is a trusted coach and partner to the leaders and individuals that she serves and a valuable connector to business resources within the Greater Cincinnati region and beyond. Tarah has a Bachelor of Science in Business Administration degree with a focus in HR and Economics from Miami University and a Master of Science degree in Executive HR Development from Xavier University. Consistent with Tarah’s expertise in seeing and unleashing potential, she also likes to remodel/update homes in her spare time. She enjoys spending time with her family and two dogs (a greyhound rescue and a pug) and seeks out opportunities to be active in the great outdoors and explore global travel. As a Certified Tourism Ambassador for the Greater Cincinnati region, you’ll find her creating immersive experiences right in our own backyard!